A tried and tested, simply constructed duvet. 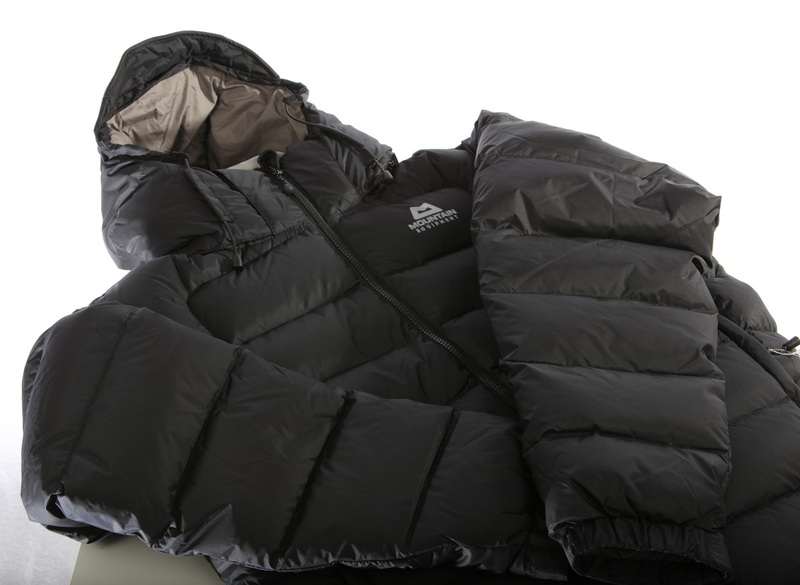 The water resistant outer makes it ideal for use in changeable weather conditions. A great item for ski touring, alpine climbing and general use.